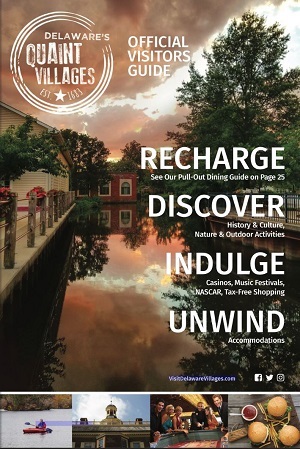 Delaware’s Quaint Villages is a history lover’s dream — located in the First State and home to several significant historic sites and museums, these villages are an ideal destination for your inner history buff! In honor of Presidents Day, we’ve created the perfect itinerary to pack in as many historic sites as you can over the long weekend! Check out the full itinerary here. 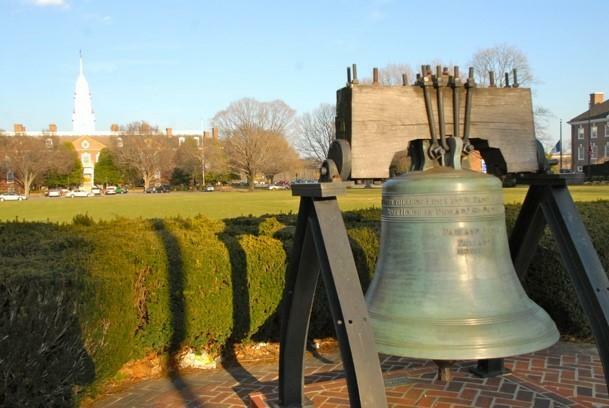 The itinerary starts off in Dover, the 300-year-old capital of Delaware. Highlights include the First State Heritage Park, a stretch of historic sites all a stone’s throw away, from the Biggs Museum of American Art to the Old State House to the Woodburn Mansion, the residence of the Delaware governor. On day two, travel to Smyrna to enjoy this quaint village’s excellent dining (and drinking!) scene — with a few breweries and a distillery to visit, you’re certain to be satisfied! Eat at Brick Works Brewing & Eats, and keep the good times flowing with a visit to Painted Stave Distilling, Smyrna’s local craft distillery, for a tour and tasting between your stops at the historic sites along the way. Keep the libation tour going with our recommended list of tap rooms, wineries, distilleries and more on day three — as you travel to visit Marydel, Milford and Felton, you’ll experience a perfect blend of epicurean and historical fun! This itinerary wraps up your weekend with a roundup of the best casinos in Kent County — try your luck and enjoy a friendly gamble or two! Both the Dover Downs Hotel & Casino and the Harrington Raceway & Casino are sure to give you the thrill of putting a little money on the line. See the full itinerary here, and start planning your Presidents Day Weekend trip to Delaware’s Quaint Villages today!